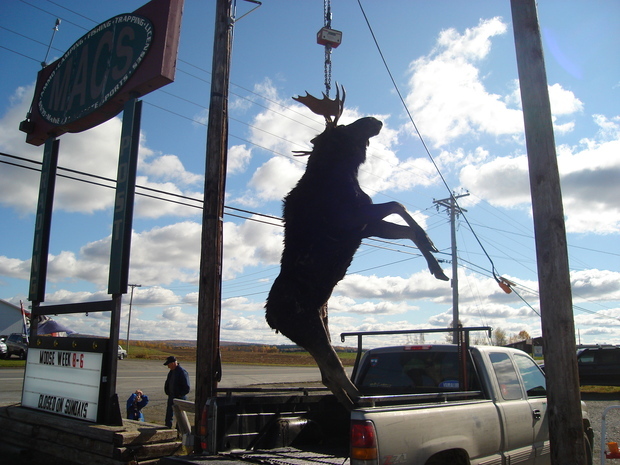 Looking for an Awesome way to Swap your Maine Moose Permit? 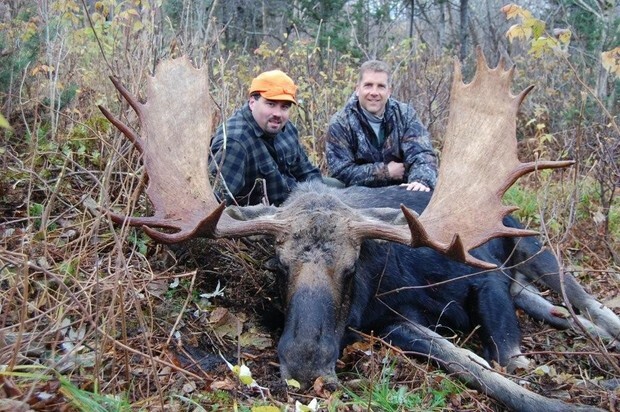 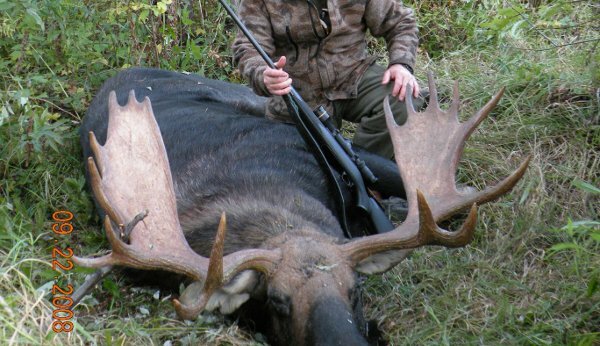 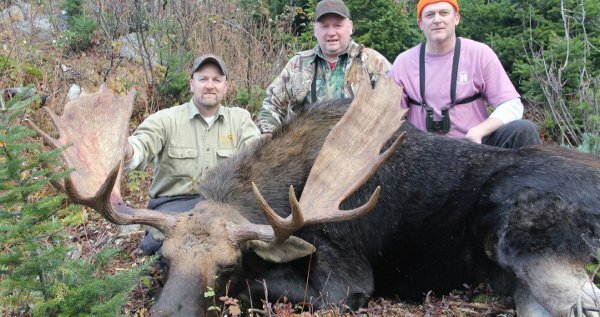 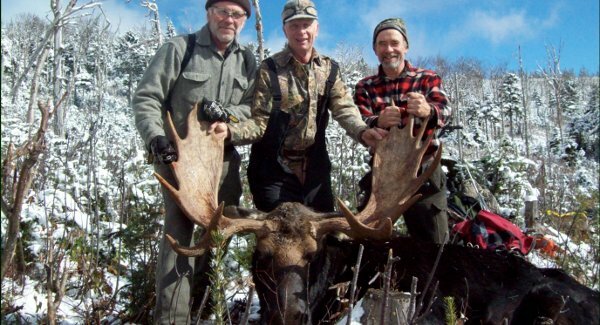 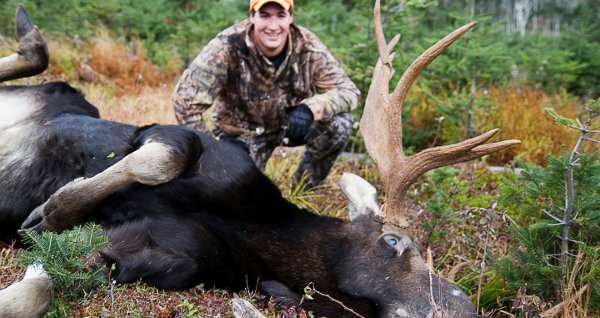 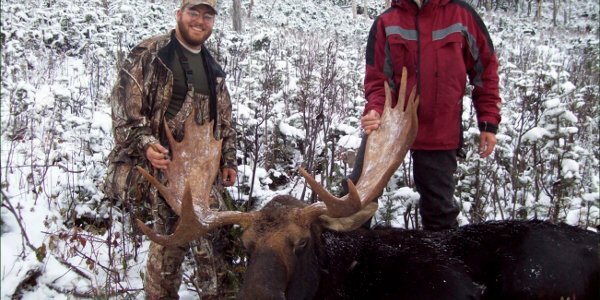 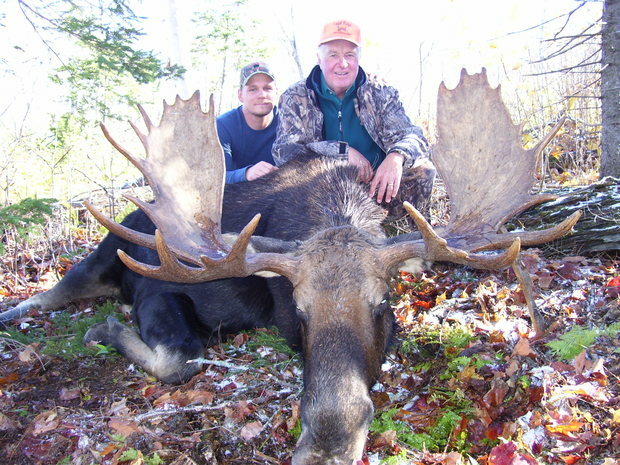 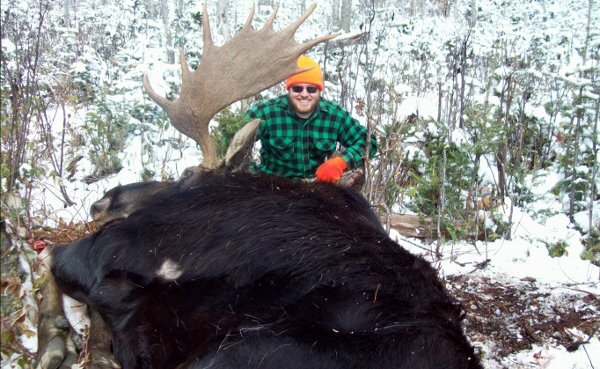 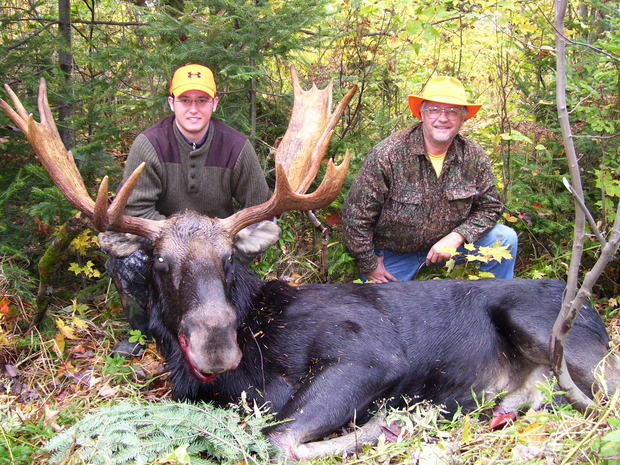 Moose Swap by Maine Professional Guides Association allows you to search through our extensive collection of 2019 permits to find the perfect permit to swap with someone. 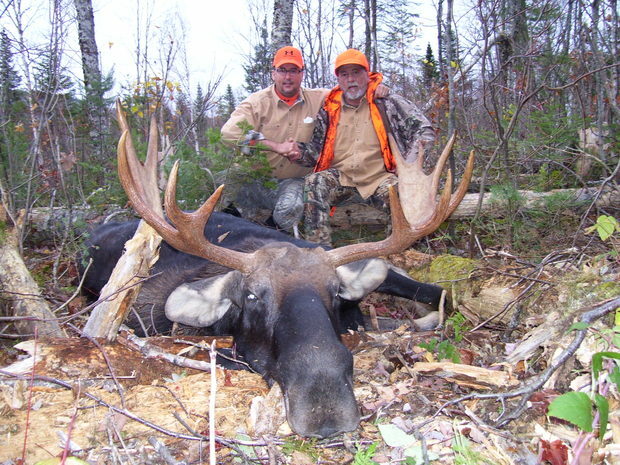 "This was a really affordable way to hunt in the zone I preferred"